At the beginning of the month, the NOVs issued to Firestorm Books & Coffee and The Steady Collective were rescinded! We reached a settlement with the City of Asheville that acknowledged the legitimacy of Steady’s weekly harm reduction event without requiring any substantive concessions from us or our partners. See campaign updates for more information. 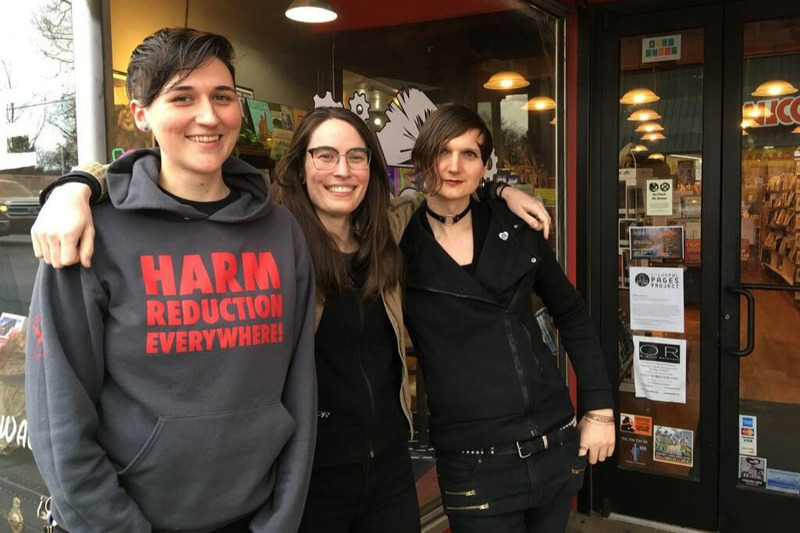 THE STEADY COLLECTIVE is a three year old harm reduction organization that began operating a syringe access program in 2016, following the statewide legalization of such programs. Steady distributes clean syringes, naloxone (used to reverse opioid overdose), fentanyl test kits, educational materials, and referrals to treatment upon request. This work is now being threatened by the City of Asheville. We need your support to resist gentrification, protecting harm reduction services and the spaces that support them! 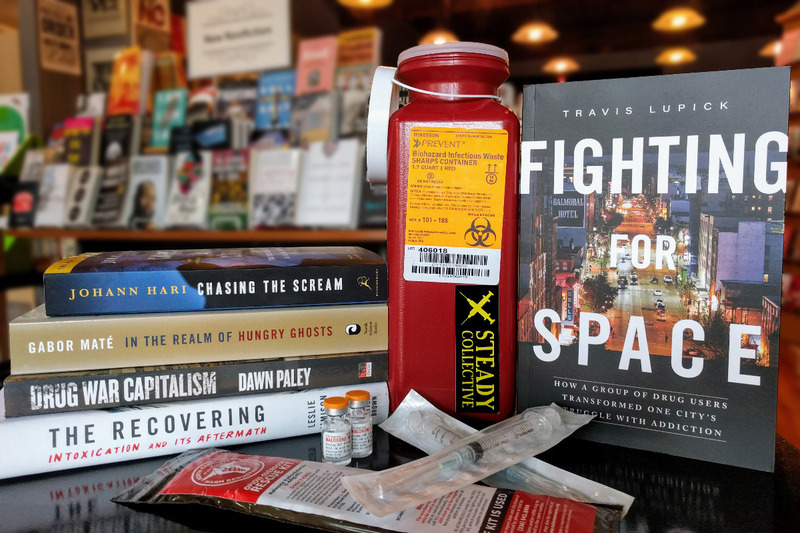 On August 8th, The Steady Collective and Firestorm, a bookstore co-operative that hosts Steady’s weekly outreach event on Haywood Road, were both given thirty days to stop distributing syringes and naloxone in West Asheville, a neighborhood undergoing rapid gentrification. This action was accompanied by a parallel move against Kairos West Community Center, a neighboring institution that hosts free meals in collaboration with the Asheville Poverty Initiative. Taken together, we understand this as a shameful attack on our community’s most vulnerable members. Southern Appalachia has been one of the regions hardest hit by the national “opioid crisis,” a biomedically produced, policy-driven phenomenon of opioid overprescribing followed by irresponsible stoppage of pain medication prescriptions, leading to an increase in heroin use. More people in Appalachia suffer and die from opioid-related substance use disorders, with less access to treatment options, than anywhere else in the country. Last year, Steady distributed 73,000 new syringes and 1,762 naloxone kits. The organization received 258 overdose reversal reports from folks using their kits (66% of all street reversal reports in our county). These reports are increasing dramatically in 2018. Within this deadly context, attempts by the City of Asheville to impose additional regulatory burden on activists and health care workers doing harm reduction is unconscionable. If the City is successful, it will set a disastrous precedent for North Carolina and cost lives throughout our community. The Steady Collective and Firestorm are grassroots organizations with limited staffing and financial resources. Over the last month, both have been unable to maintain normal operations due to the intense time requirements of responding to this action by the City of Asheville. Additionally, Steady lost a $15k grant as a result of City action. This is a gentrification resistance and survival fund. Money raised may be used to cover the costs of contesting the City’s notice of violation (including an initial $1,662 in appeals fees), increased staff time, and the loss of other funding sources. We also ask that you support Firestorm, which has expended countless staff hours and thousands of dollars in lost sales while defending Steady’s harm reduction event. Please help the co-operative continue its work -- including the provision of space and resources to dozens of other grassroots organizations -- by joining their Community Sustainer Program at www.firestorm.coop/sustainers.html. 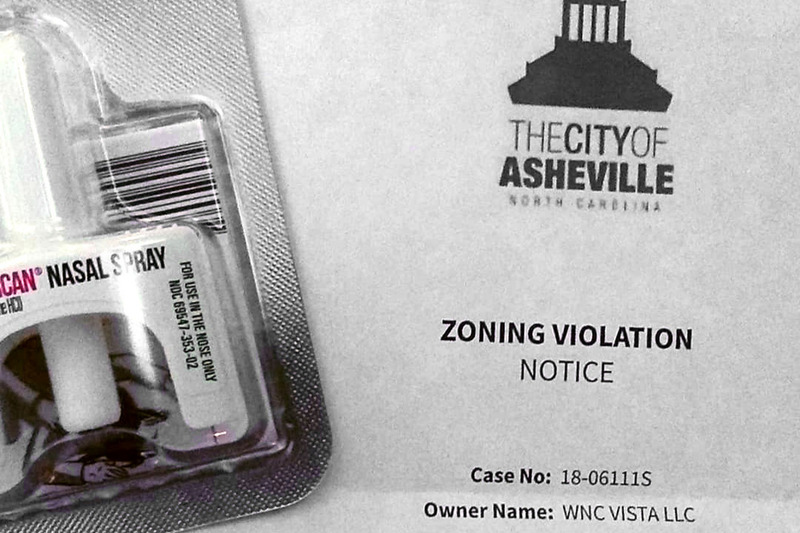 "West Asheville groups appeal 'unconstitutional' city violations"
We've also received support from local and national organizations concerned with public health, including Human Rights Watch, AIDS United , and physicians at Mission Hospital . At the beginning of March, the NOVs issued to Firestorm Books & Coffee and The Steady Collective were rescinded! We reached a settlement with the City of Asheville that acknowledged the legitimacy of Steady’s weekly harm reduction event without requiring any substantive concessions from us or our partners. We are so grateful for all of you and your advocacy. Many thanks to John Noor with Roberts and Stevens for taking our case. 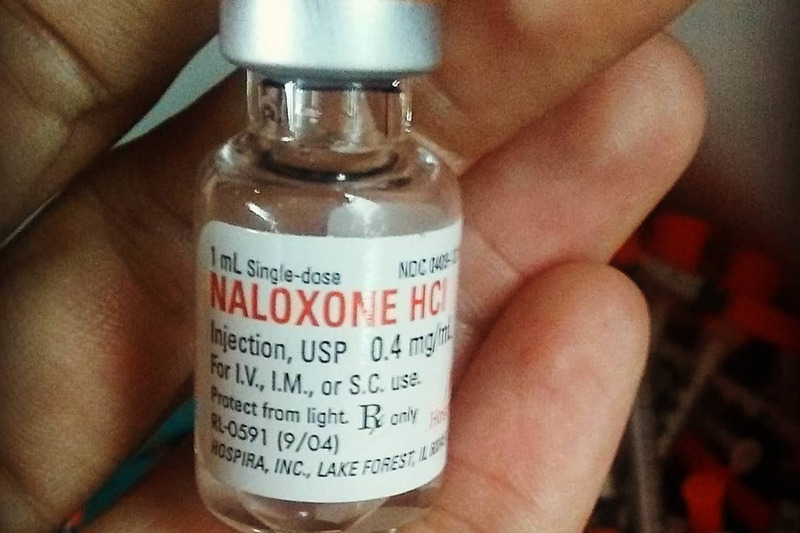 While the issue of syringe access at 610 Haywood Road is settled, there is a larger conversation about whether Asheville's commitment to regulating harm reduction will help or hinder grassroots response to the opioid overdose crisis. Every win deserves a party! So, we hope that you’ll join us on Wednesday, April 17th at The Odditorium (1045 Haywood Rd) from 7pm to 9pm for a celebration with live music and DJ HijX De La Chingada . For a while we've been encouraging folks in Asheville to mark January 28th, the date of our board of adjustment hearing, on their calendars. Over the past few weeks , Firestorm and Steady staff members planned community canvasses and teach-ins in anticipation of the fast approaching hearing. Last week the city's attorney contacted our team to let us know that the city would be asking for another continuation (this time until March). We wish we could tell you that the journey that began in August when our notices of zoning violation were issued is about to reach an end but unfortunately we have a ways to go. We will be postponing the planned community canvass until further notice. In the mean time, Steady will still be in the back of Firestorm doing outreach every Tuesday afternoon. 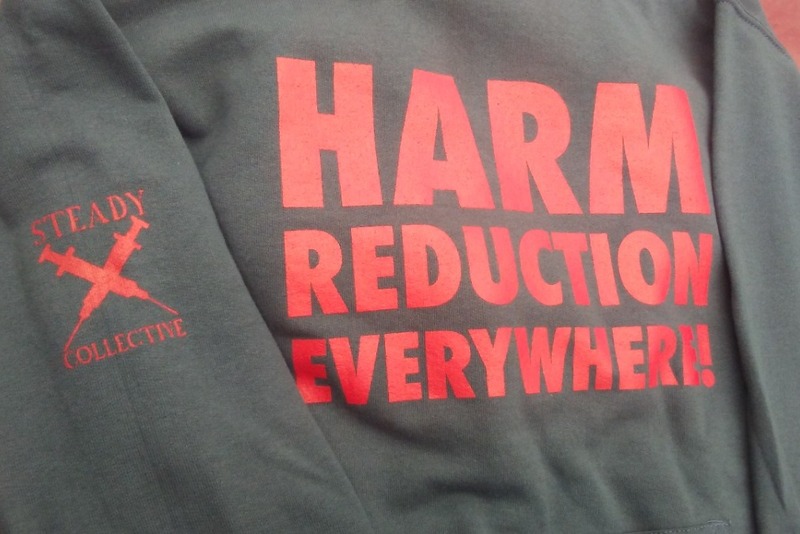 We're committed to making harm reduction possible anywhere and everywhere in Asheville (no matter how long it takes). Thanks for continuing to support Firestorm and Steady in 2019. 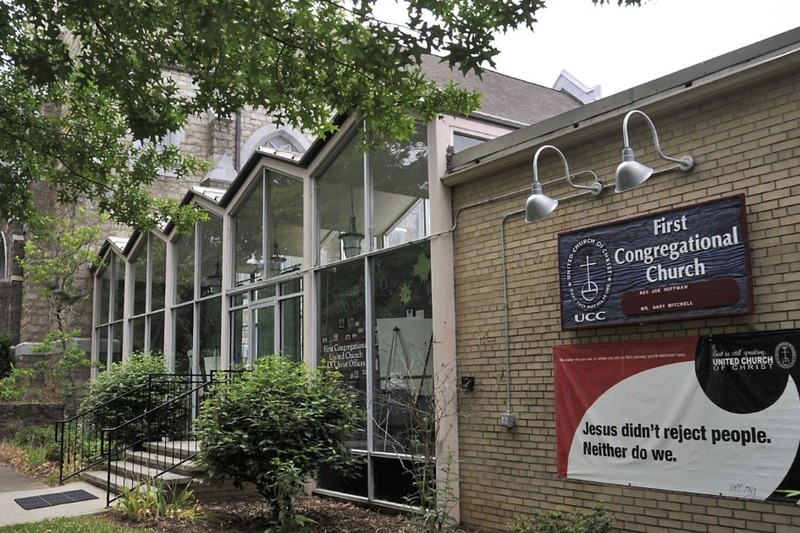 From now until October 31st, First Congregational United Church of Christ of Asheville will be matching gifts to this gentrification resistance survival fund up to $1,000! We continue to need additional resources as we await a board of adjustment hearing. Give in the next 20 days and your support will be doubled! Though this time has been difficult, both Steady and Firestorm have received incredible community support. This support includes financial backing from people of all walks of life, in WNC and beyond, who understand the importance of the space Firestorm has created and the work Steady Collective does. 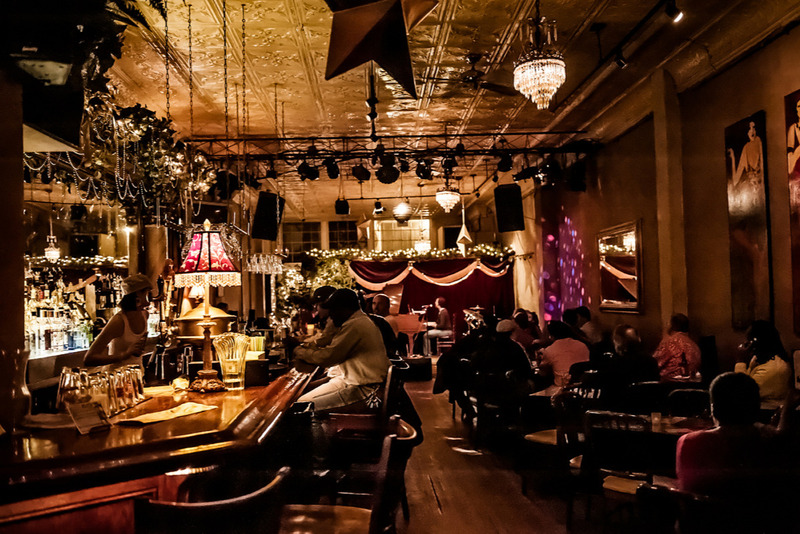 On Tuesday night, please join us for a community organized fundraiser in Downtown Asheville! It's going to be a multi-venue night of music and dancing to celebrate the work of The Steady Collective and boost the #resistance. We'll begin at Tressa's at 8pm and move to Asheville City Music Hall. Attendees can write checks or give cash at the door (note that there will be a small cover charge of $3 at Tressa's). Meanwhile, we've gotten some solid press coverage in the last week. Check it out! • "West Asheville groups appeal 'unconstitutional' city violations"
• "Physicians: Why we're supporting Narcan, needle exchange program in Asheville"
• "West Asheville needle exchange fights city zoning violations"
• "Firestorm Books, Steady Collective appeal violation notices"
• "West Asheville Bookstore Will Appeal Violation Notice Over Weekly Needle Exchange Event "
• "Groups Appeal Crackdown on Bookstore's Needle Exchange"